Effective time management is one of the biggest challenges advisors face daily. Altius Learning has developed a simple but effective system that you can easily implement into your routine: “Before Lunch, After Lunch”. Learn when to focus on doing proactive activities and when to focus on reactive activities which will help you grow your practice. 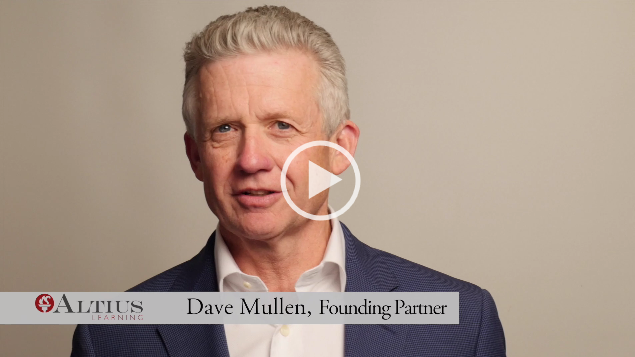 Click here to watch Dave Mullen’s video as he shares how you can implement a Before Lunch, After Lunch system into your practice and start managing your time more effectively today.